Zamalek SC signs a two-season contract with KoraStats. The contract includes provisioning of data and analytics for the first football team in different tournaments and championships. Services include opponent analysis, team assessment, and players scouting among other data services. KoraStats announces the start of cooperation with Enppi football club first team. The signage came upon the recommendation of the newly assigned head coach Mr. Ehab Galal. It is worth mentioning that Mr. Galal has been adopting performance data and analytics provided by KoraStats since 2015. 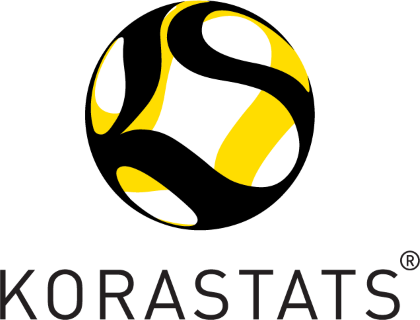 We have a new website, if you want to login to KoraStats Data Hub Click the button Below!